In 1976, in The Amityville, 112 ocean avenue New York. 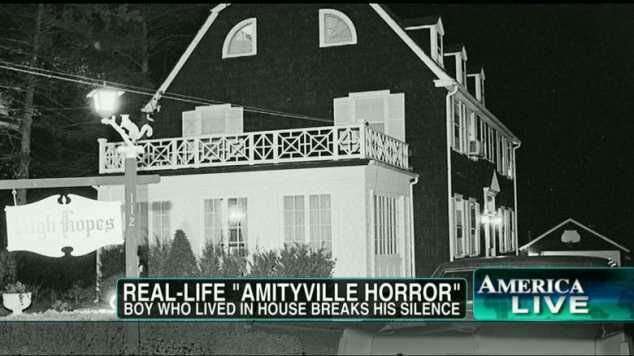 The lutz family moved in Amityville House. Kathy and George Lutz claimed that the house has been haunted by a demonic presence. 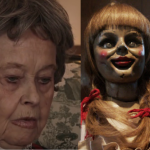 The paranormal investigator Ed and Lorraine Warren also claimed for the house has been possessed. 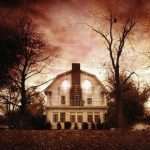 ‘The Amityville Horror ‘ book was based on 28 days period Lutz family written by Jay Anson. 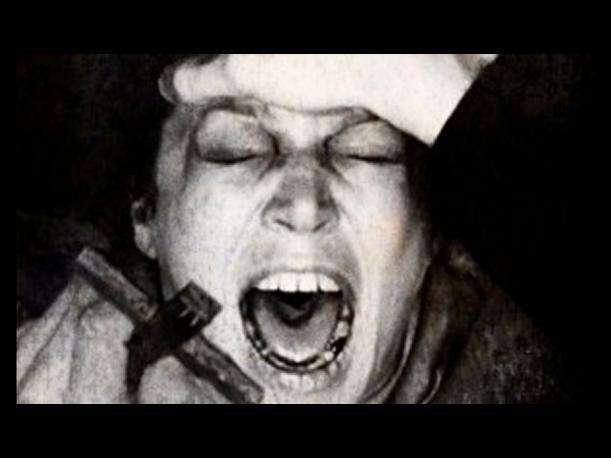 In 1981 Arne Johnson was accused of killing his landlord.Alan Bono paranormal investigator ed and lorraine warren had been called prior to the killing to deal with the alleged possession of Johnson’s fiancee. The warrens claimed that Johnson was also possessed. 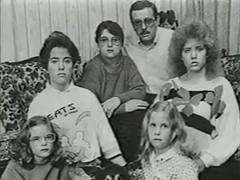 The case was described in the 1983 book ‘The Devil In Connecticut ‘ Gerald Brittle. 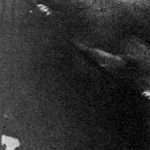 Pennsylvania residents jack and Janet Smurl reported their house was disturbed by various supernatural phenomena. Including sounds, smell and apparition. 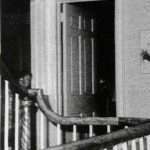 The researchers claimed that the house was occupied by three spirit and one demon that allegedly sexually assaulted jack and Janet smurl. 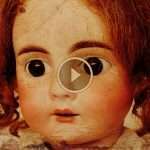 The Haunted movie based on Smurl Haunting. 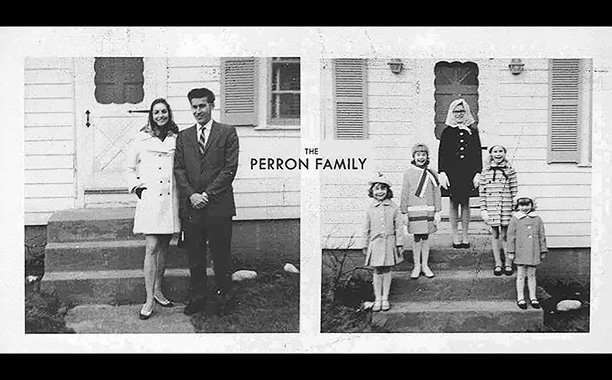 In 1971, In Harrisville, Rhode Island Home of the Perron family was haunted by witch Bathsheba Shermen cursed the land so that whatever lived there somehow died. 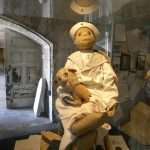 The story is subject of 2013 movie The Conjuring directed by James wan based on perron haunting. 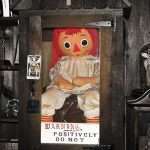 In 1970, two roommates claimed their raggedy Ann doll was possessed by the spirit of a young girl named Annabelle Heggins, the paranormal investigator Ed and Lorraine Warren took the doll telling the roommates it was being manipulate by an inhuman presence and put it on display at home families occult museum. 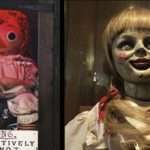 The 2014 film Annabelle directed by John Leonetti is loosely based on the story. 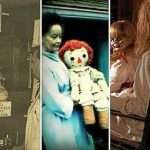 In 1977 Ed and Lorraine warren visited a house in Enfield, England that was awarded a lot of media coverage at that time and is considered to be a hoax by many. 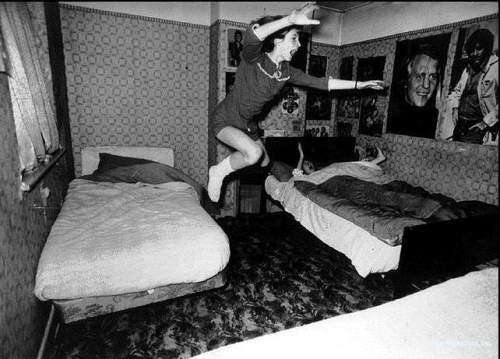 The case was featured job a 2015 sky Atlantic series the Enfield haunting it will also be the subject of the 2016 sequel to James Wan’s the Conjuring 2. 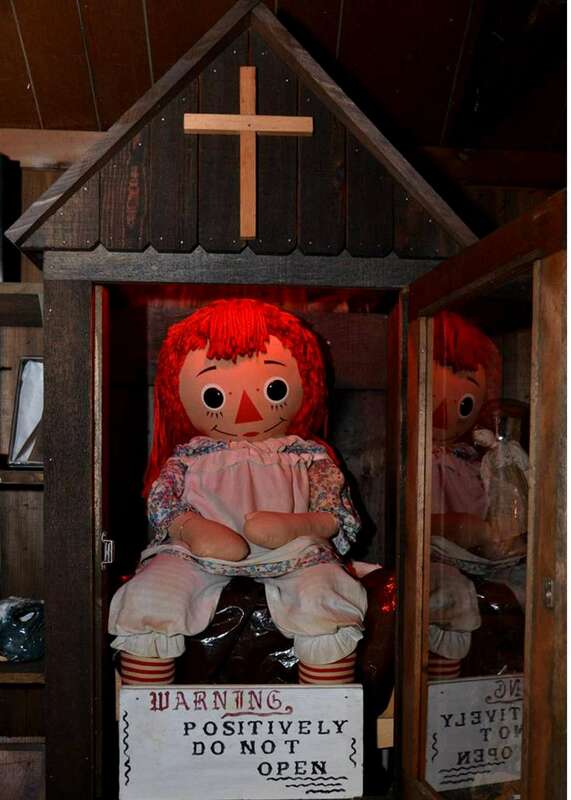 The Haunt Files – Annabelle!